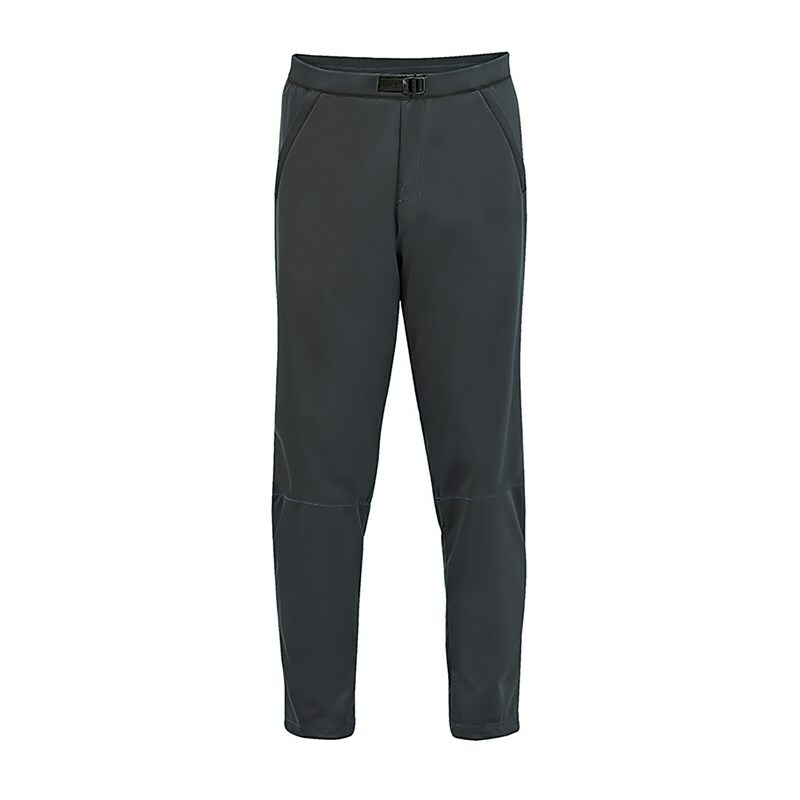 Windproof, water-resistant and quick-dry light pants perfect for chilly days. Look cool while riding or when going to a restaurant. Laminated membrane offers water resistance and breathability. Brushed-knit polyester thermal fleece that offers ultimate warmth, stretch and breathability. 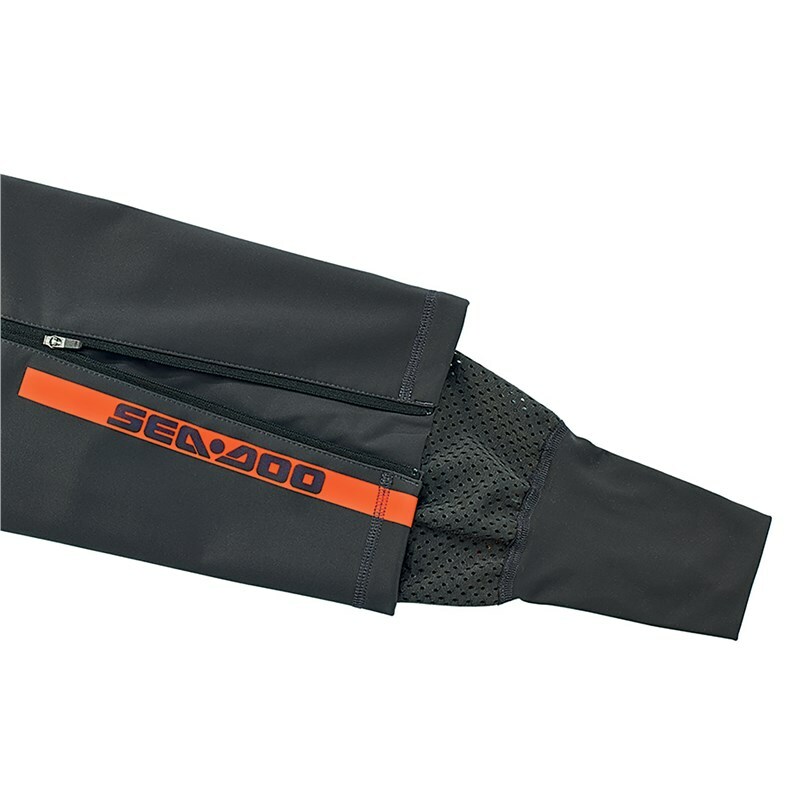 Separate mesh pouch to store the jacket and pants. Jacket-pants connector loop at back. Relaxed fit to allow wearing boardshorts underneath. Comfort waistband with adjustment buckle. Pre-shaped legs designed for multiple riding positions. Lower side leg zipper to snug the ankle while riding and may be worn open for a more casual look. Ankle gaiter inside to prevent the wind from coming in and to keep warmth inside. Jackets and Pants are sold separately.